You might expect a connected toymaker like Sphero to have quite a successful sales period over the holidays - particularly with how popular their Star Wars-themed gadgets had proven to be over the course of 2017. However, the opposite proved true in the final quarter of the year. According to a TechCrunch report, Sphero's holiday sales were disappointing to say the least. This unfortunate reality has led to dozens of internal layoffs and a bold new move towards the education sector, moving the company away from their former focus on entertainment products. "[Sales weren't] exactly what we had expected," a Sphero spokesperson said in a statement. "We still consider ourselves a young startup. It's the right time to pivot,"
This news may come as a surprise to some but the company claims it's a natural move. "We're still pretty young but the one part of our business that continues to shine is what we're doing in education. This allows our company to focus on that vision," the spokesperson said. Sphero's efforts in education thus far have largely consisted of their SPRK+ program. 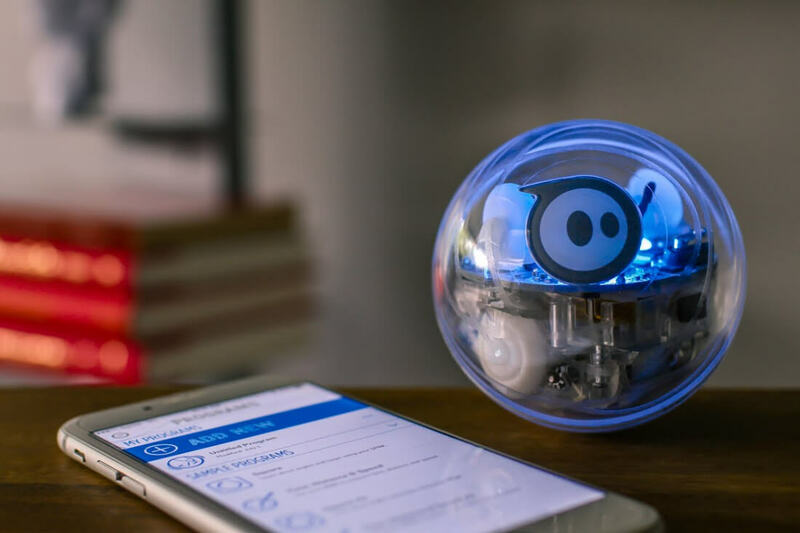 SPRK+ allows kids to "create, contribute and learn with Sphero Robots" by writing kid-friendly code. Kids can learn the basics of said code via Sphero's dedicated SPRK Lightning Lab app or through Sphero's printed learning materials. This code can then be used in select Sphero products to change the way they behave. To make room in their business for this new focus on education, Sphero has also decided to pull back on toy production to a "sweet spot" of releasing one or two products per year.